Do you love to read a comic book? If you like to read it then, you must have at least one of the comic book character that you love the most, right? And talking about the comic book characters now, we are going to tell you 5 of the most popular comic book characters until this moment. So, if you are curious about who are the comic book characters which included in the list, just check out the information below! 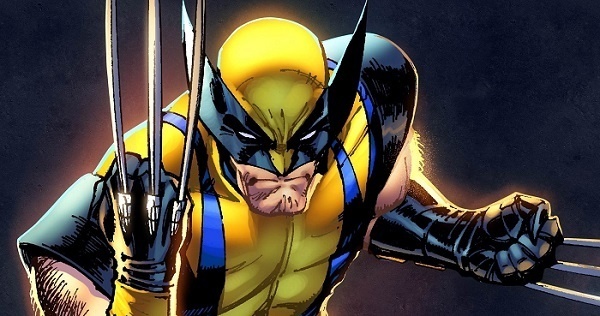 The first comic book character which is very popular is Wolverine. Actually, he is one the characters of X-Men series. But, because of his popularity than the other characters in that comic book. the writer makes the spin-off story about him entitled Wolverine. He becomes so popular because of his abilities where he can pull out the sharp claws from his both hands and of course, the exciting stories to read. For the people who do not like to read the comic book, they must not know about this one until he finally appeared in the movie. 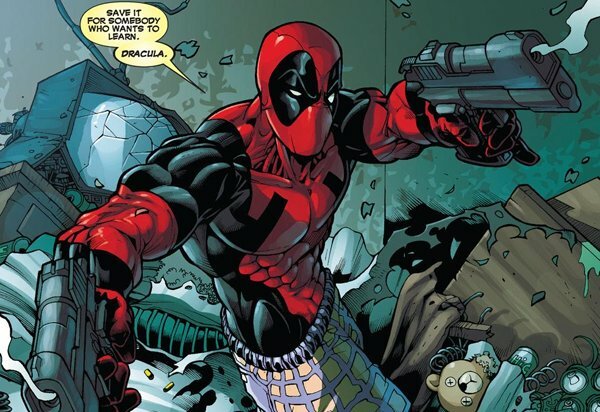 But, if you like to read the comic book, you must know about Deadpool. He is one of the most popular comic book superheroes for a long time because he is really different than any other superheroes in the comic book. We are sure that we do not need to explain it to you, right? Who does not like Spiderman? 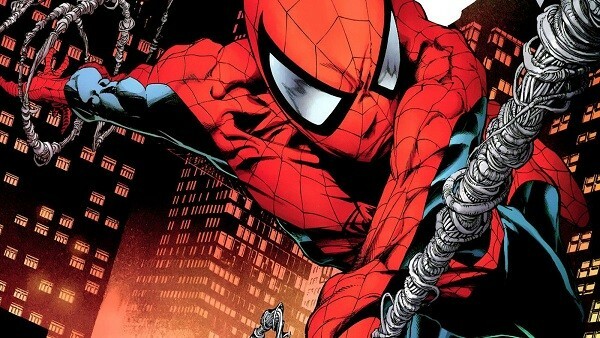 Every people must love the superhero which can pull out a web from his both hands and climb the wall like a spider. Until this moment, Spiderman is the most popular comic book character from the Marvel comic. This must be because of the stories of Spiderman in eradicating crime and facing powerful enemies which are so exciting and thrilling to read. 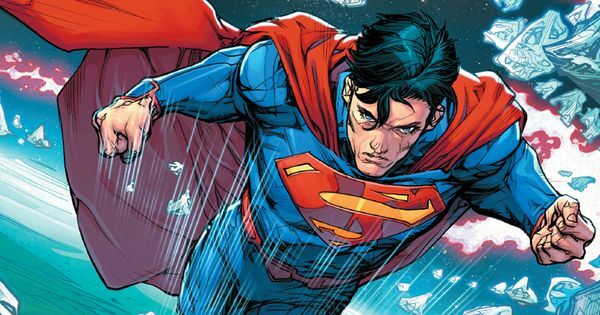 Strong, fast, and cannot be destroyed by any kind of weapon are just some of Superman’s amazing abilities. He is perfect and almost has no weakness. That is why Superman’s comic book is really popular all over the world because many people idolize him a lot. People love to read his interesting stories especially when he uses all his great abilities to defeat his enemies. The last superhero character which is so popular in the comic book is Batman from DC. Every people must know him, even our parent must know him as well. 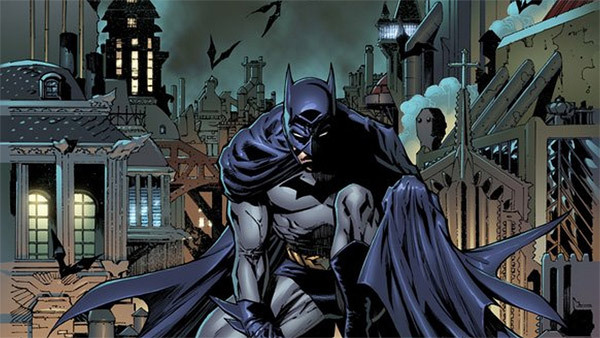 We do not know exactly why so many people love to read Batman’s comic book. He even does not have any superpower although maybe his wealth is his real superpower LOL. But, we should admit that his story in the comic book is really worth to read because it is so exciting. That is all 5 of the most popular comic book characters until this moment. So, which one of those superhero characters from the comic book that you love the most? You can tell us your favorite one and the reason why by writing in the comment box that we have given below.